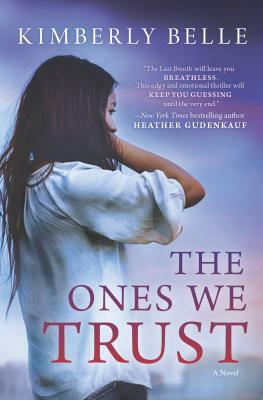 A moving and evocative exploration of grief and guilt in the wake of one family's devastating loss from the internationally bestselling author of The Marriage Lie.When former DC journalist Abigail Wolff attempts to rehabilitate her career, she finds herself at the heart of a US army cover-up involving the death of a soldier in Afghanistan--with unspeakable emotional consequences for one family. As the story of what happened comes to light, Abigail will do anything to write it. The more evidence she stumbles upon in the case, the fewer people it seems she can trust, including her own father, a retired army general. And she certainly never expected to fall in love with the slain soldier's brother, Gabe, a bitter man struggling to hold his family together. The investigation eventually leads her to an impossible choice, one of unrelenting sacrifice to protect those she loves. Beyond the buried truths and betrayals, questions of family loyalty and redemption, Abigail's search is, most of all, a desperate grasp at carrying on and coping--and seeking hope in the impossible.